Modems have the great advantage of being the most pervasively available remote access technology. The history of modems is long, with modems growing to be a very reliable choice for remote access. Speeds have improved over the years, with compression technology increasing the effective throughput to beyond 100 kbps. Modems provide a Layer 1 service of delivering a bit stream between the two endpoints on the dialed circuit. 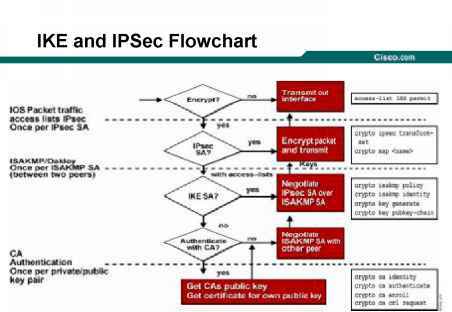 To pass IP traffic, an appropriate data-link protocol must be used, typically PPP. The biggest negatives about using modems include their relatively low speed and the fact that you cannot use the phone at the same time as you send data.